What’s is your club’s purpose? What do you think has worked well for your club this year? What areas of your club do you think need more work from your experiences this year? What can you learn from the way your club has been ran in 2015/16? 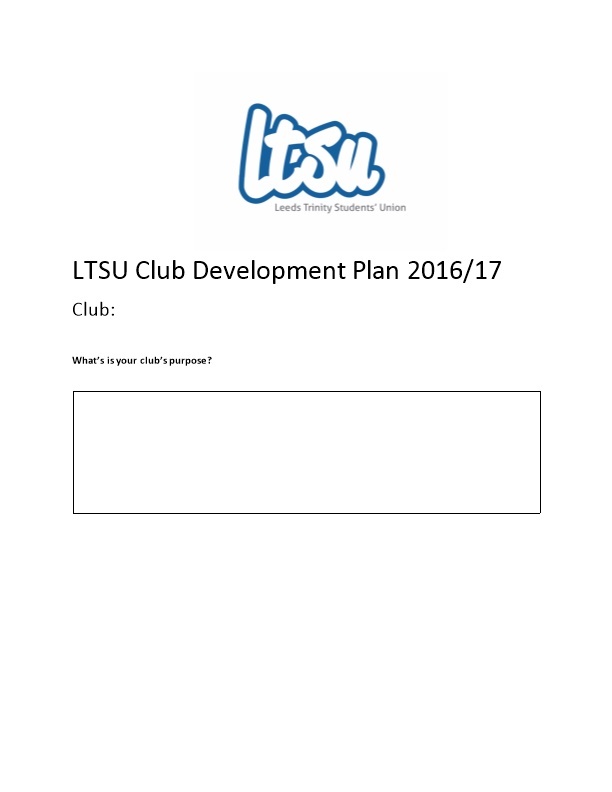 As a club what do you want to achieve in the short and long term? All aims for your club should be SMART aims. What are your short term aims? What are your long term aims? How are you going to achieve these aims? 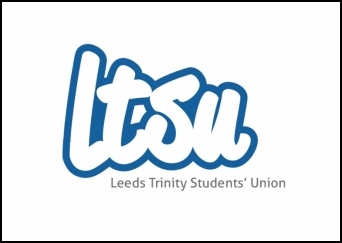 At this stage we only need budget estimates from you, and budgets will be confirmed gradually over the summer as more details are confirmed from the Students’ Union and from your side. For next year sports clubs funds are going to be allocated in a slightly different way. Each club will receive £300 per team competing in a league. This funding allocation per team is dependent on the club having a treasurer, attending committee training and the submission of a development plan. Every club will have the opportunity to apply for additional grant funding from the SU throughout the year, further information about this funding application process will be released throughout the summer. Funding from this application process is not guaranteed but the SU will be able to help with these funding applications.